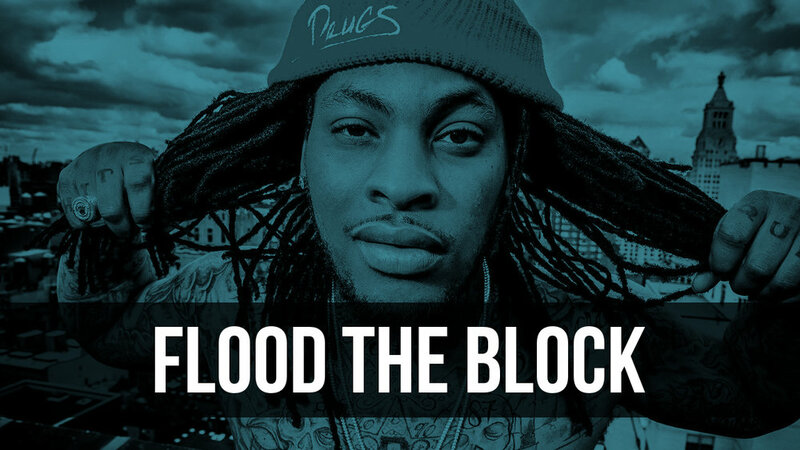 This Waka Flocka Flame type trap beat with no tags is royalty free -- you can use it for both commercial and non-profit projects alike. Approved uses include Soundcloud, Spotify, YouTube, Google Play, iTunes, Amazon, radio-play, films, etc. See official licensing agreement for full details.